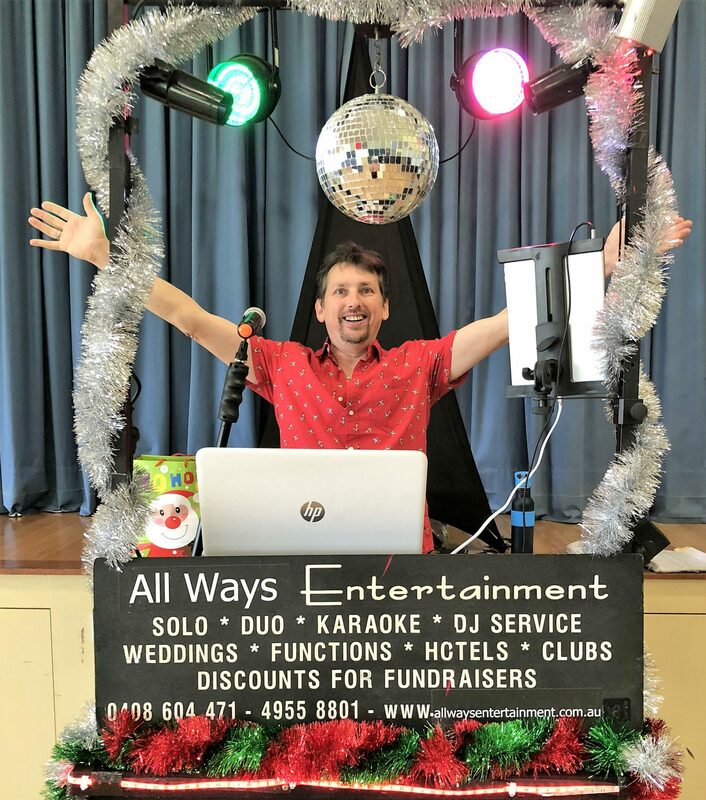 If you are looking for a company that caters well for Family Disco’s or Public Events, you have definitely come to the right place with many years of experience working at local clubs AWE have provided many Family Discos with great success with Families and great turnouts at local clubs in the Newcastle and Central Coast areas. 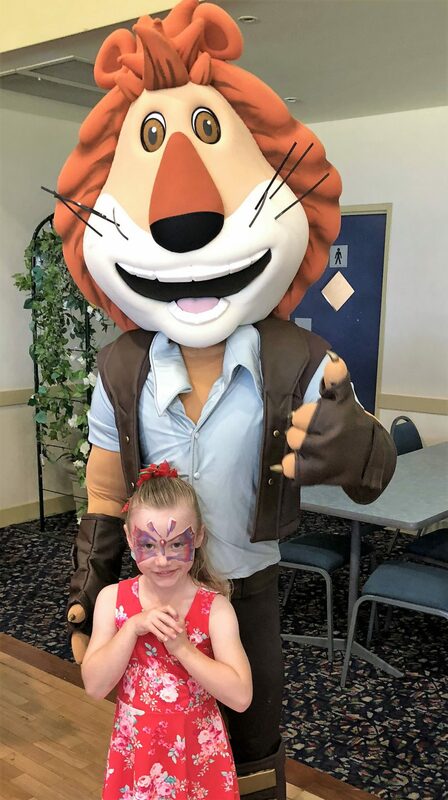 The secret has been to listen to what the people have wanted providing the right music for the kids and games and excitement to keep the kids and families occupied during the time of the disco. 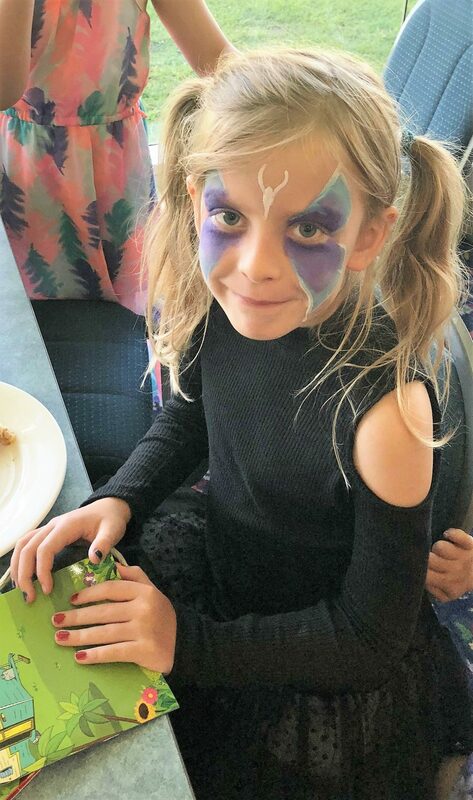 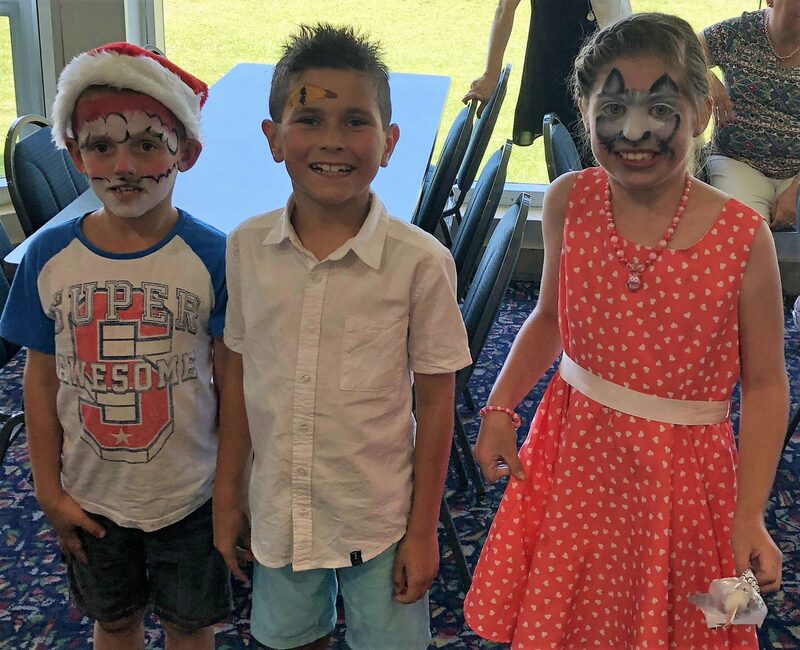 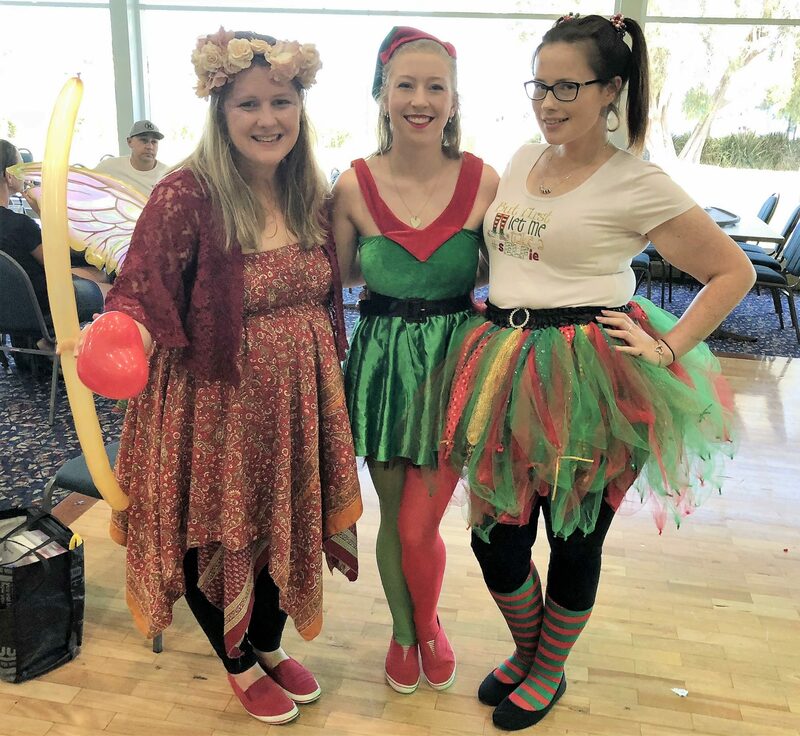 We also have Face painters, Balloonists, Activity Specialists available for larger Public Events at Clubs or Fundraisers or local Public Events. 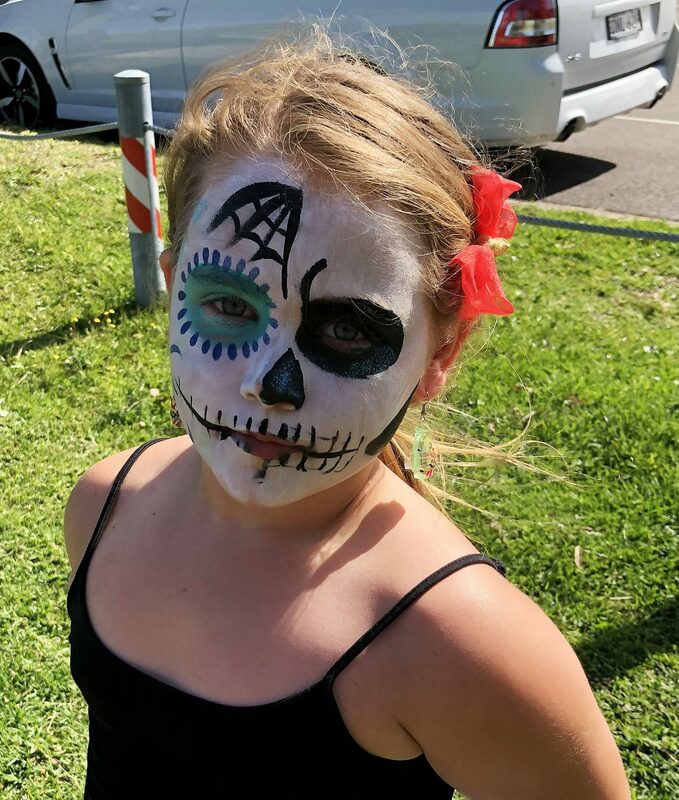 We are the Event Specialists when it comes to organizing the right Entertainment or the right people and the people we work with and recommend all have update Public Liability Insurance upto $20,000,000 which is compulsory.